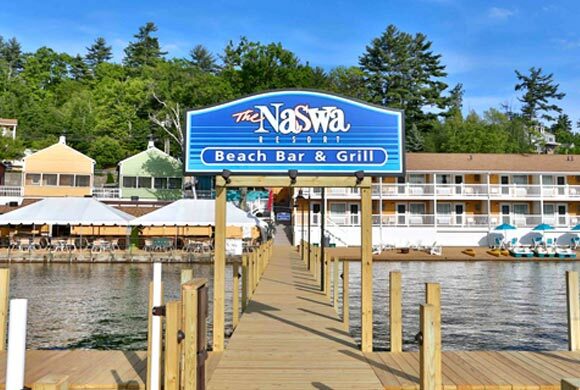 Now in its 96th year, The NASWA Resort is the perfect home base to take part in all of the action of Laconia Motorcycle Week – which is why it’s Laconia Motorcycle Week’s Official Hotel! Our central location makes it easy to ride or walk to the Weirs and not miss a single beat or run. All week long, we’ve got amazing events at The NASWA to add to your Laconia Motorcycle Week experience! There is no cover charge for the live music on the beach at the NazBar & Grill and Late Night at the Blue Bistro. And have you seen our private beach? Staying with us is the best way to get the most out of your Motorcycle Week experience. Our events calendar is constantly being updated as we plan more Motorcycle Week fun, so be sure to check it out. To book your stay for Laconia Motorcycle Week, please give us a call. This week fills up fast so we only take reservations by phone. 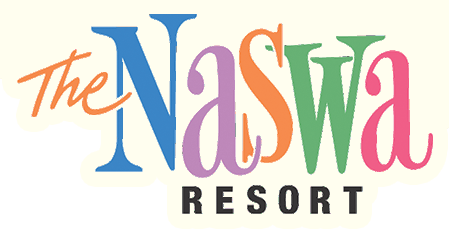 Call 888.55.NASWA Today! The 13th Annual Peter Makris Memorial Run was a huge success this year! Thank you to everyone who participated, donated and made this run a success! We made a donation of over $435,000 to the Laconia Fire Department Fire Rescue Team, Veteran’s Count and the area CERT Emergency Response Team! Your generosity and support are very much appreciated! Check out some of the action on our Facebook page! 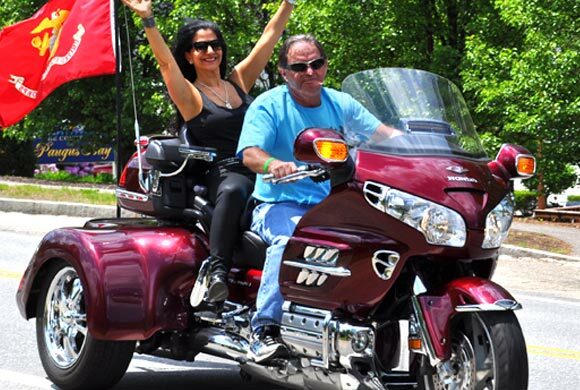 Stay connected with what’s happening with Laconia Motorcycle Week with the Rally News. June 13th at 3 pm. Interested in being a contestant to win the $1200 cash prize? Apply Now! *Must be 18 or older.